Chapatis are abundantly available in almost every Indian household. Though not treated as very important by themselves, their absence would be terrible at our dinner tables, won't it? But there are ways in which chapatis can be more than just chapati . Believe it or not, you can make numerous dishes by using leftover/fresh chapatis. 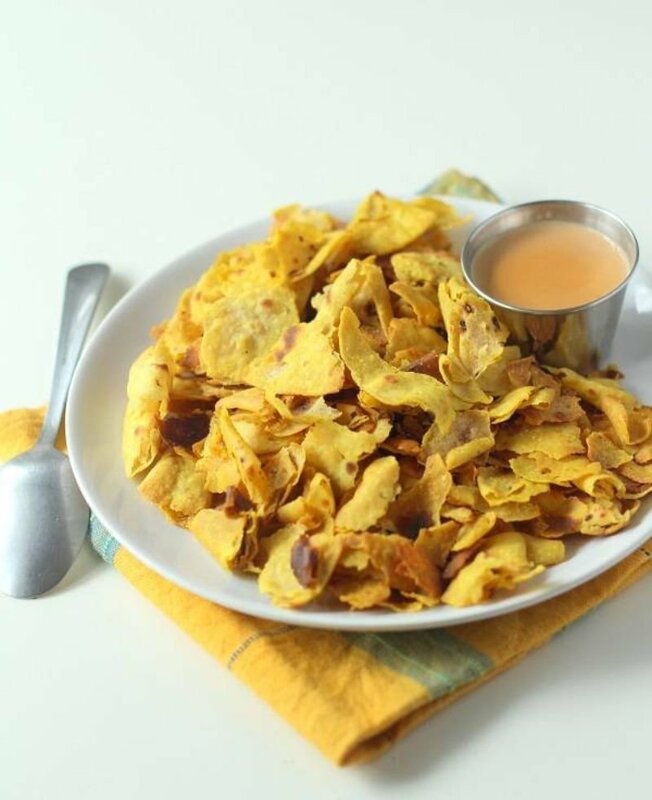 Chapatis can be used to make some wonderfully healthy, crispy chips! 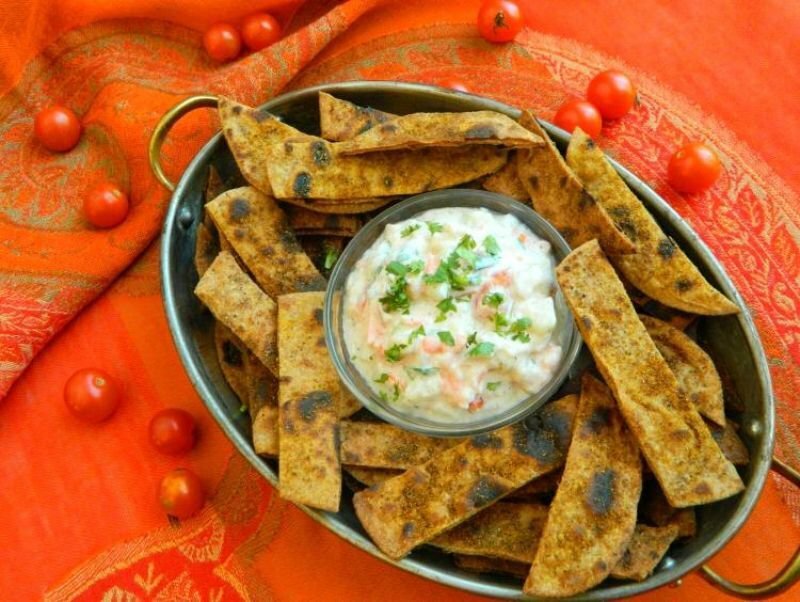 And who doesn't like some spicy chips with a yogurt dip? Find the recipe here . When in doubt, go Mexican! With your chapatis. You can enjoy this fully loaded, cheesy dish with chapatis. The recipe can be found here . 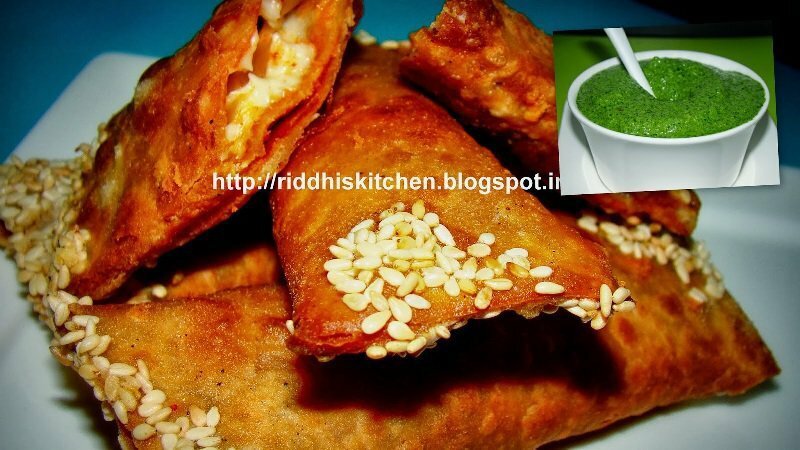 This Gujarati snack enjoyed with a cup of tea, is so easy to make, you would want to have some everyday. 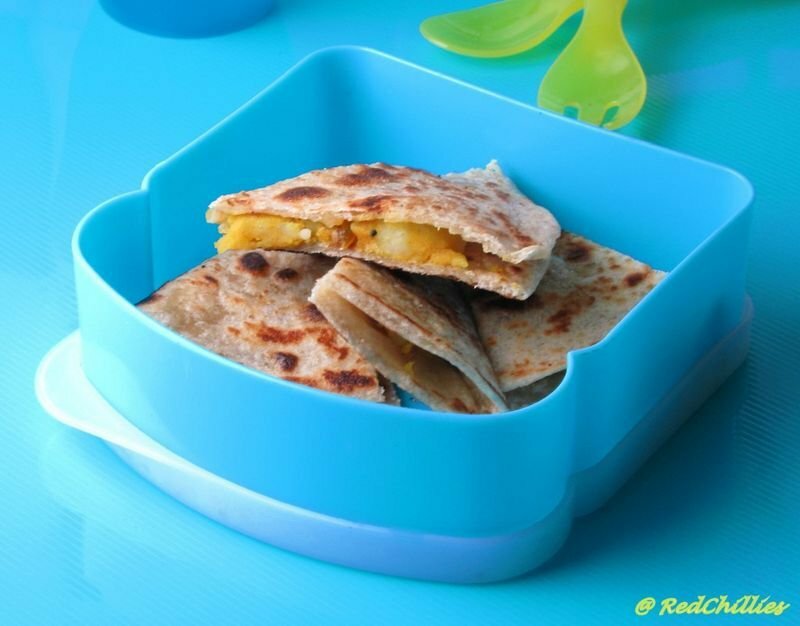 And not to mention, it is so delicious and healthy because it is made of your nutritious whole-wheat chapatis! Find the recipe here . There is nothing we like more than a plate of piping hot noodles. And what if you were told that you could make this favorite dish healthier for you? Chapatis will make this possible for you! Just follow this recipe . A crispy snack is always welcome. And more so when its healthy, isn't it? Now you can make delicious cutlets with leftover chapatis by following this recipe . Once you have made those cutlets, why not use them to make delicious sandwiches to make it a filling meal. 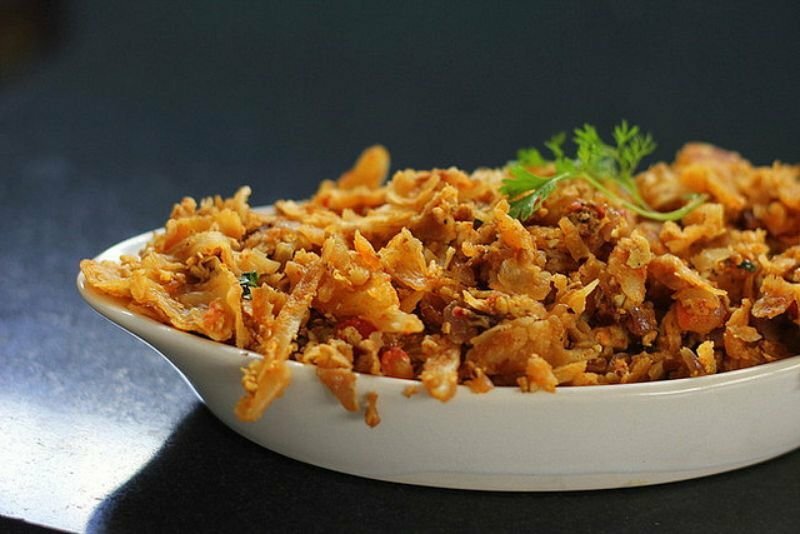 This Sri Lankan dish is hugely popular in the streets of Tamil Nadu. The wonderful confusion of chapati and eggs is deliciously spicy. Hence the onion raita accompaniment is always welcome. You can attempt your own version at home! Just follow this amazing recipe . This Mexican dish is easy to make, comfort food. You can layer your chapati with anything that suits your fancy, anything that is available -cheese, sauces, veggies, meat. And then grill in the microwave until done. 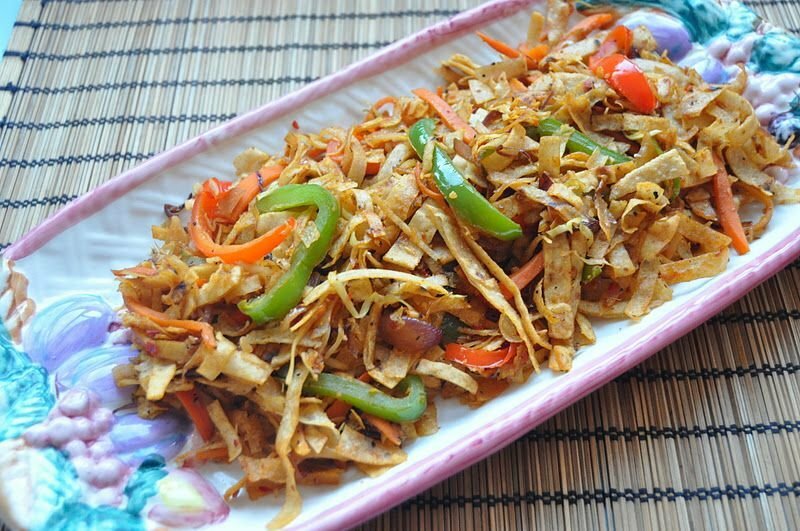 This healthy breakfast dish can be prepared in no time at all by using leftover chapatis and following this recipe . If you don't want to chop vegetables, you can make do with groundnuts. I believe cooking is more about improvisation than purely following a recipe. And these improvisations are vastly dependent on us accommodating our regional specialties in our dishes. 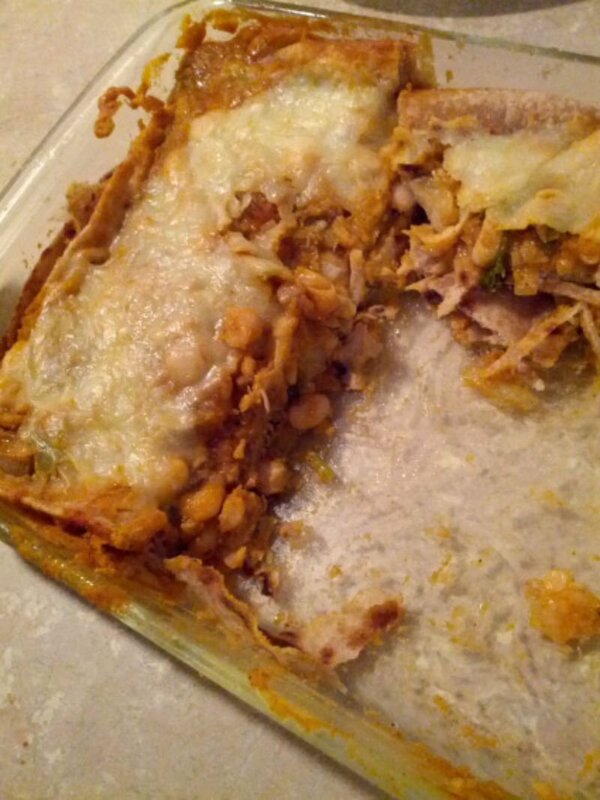 So Chapati Lasagna you heard me say? I say why not? Follow this wonderful recipe and cook up something absolutely delicious! Yes yes, I agree. Nothing beats a good motichoor ladoo. But when those pangs of craving hit you and you have no choice what do you do? 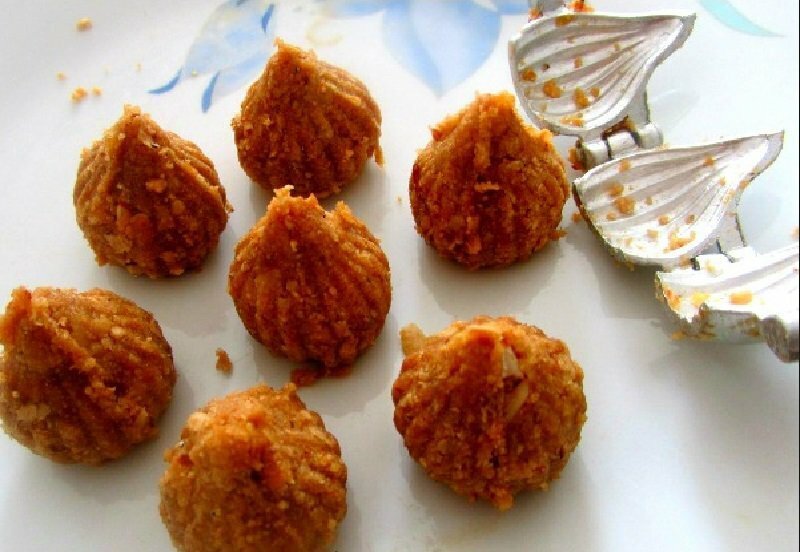 You don't just sit in a corner and dream of delicious ladoos. You make some! 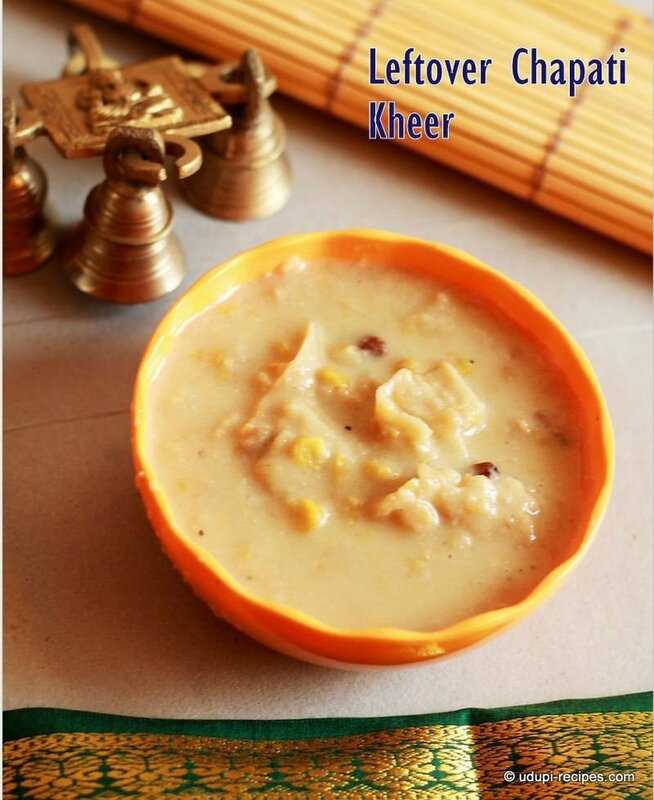 And this traditional Marathi recipe will help you make some. Sindhis love their food. And this is clearly apparent because of their amazing dishes. Seyal Phulka is one of these dishes. They make leftover rotis taste so delicious by cooking them with tomatoes and garlic. Checkout this recipe to make your version. Though making this dessert will require more ingredients than the other dishes on this list, it is one of the most effortless. 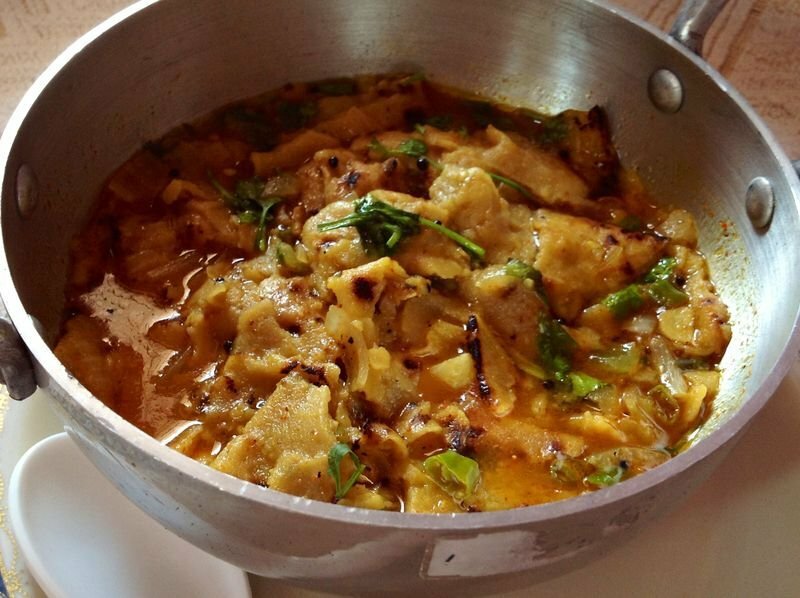 The transformation of the rotis is so greta that you no longer think of them as leftovers. Just follow this recipe to make some. So when you don't want to work to fix something for yourself, you can make a simple roti roll! 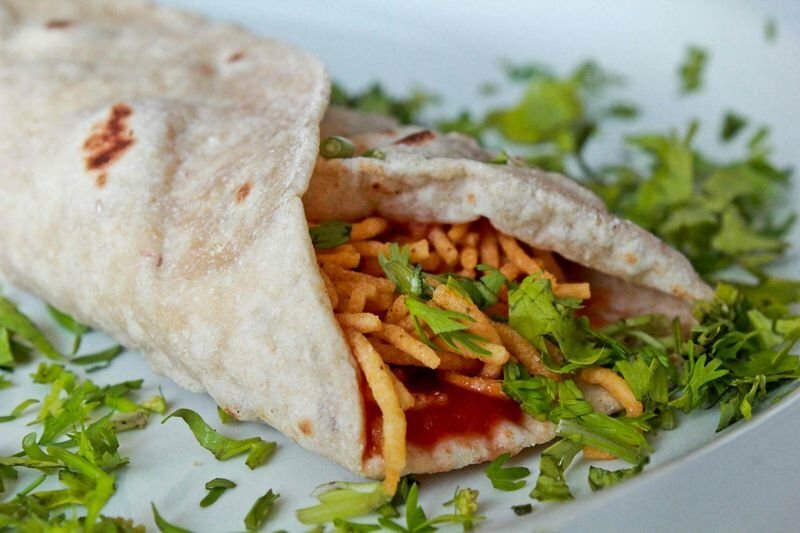 Spread chutney/ketchup generously on the roti and then aloo bhujia. 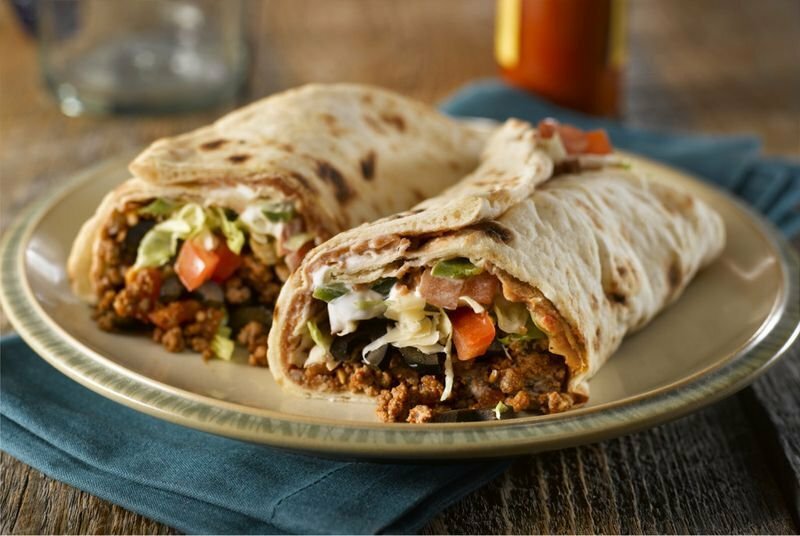 Roll it up and you are good to go. 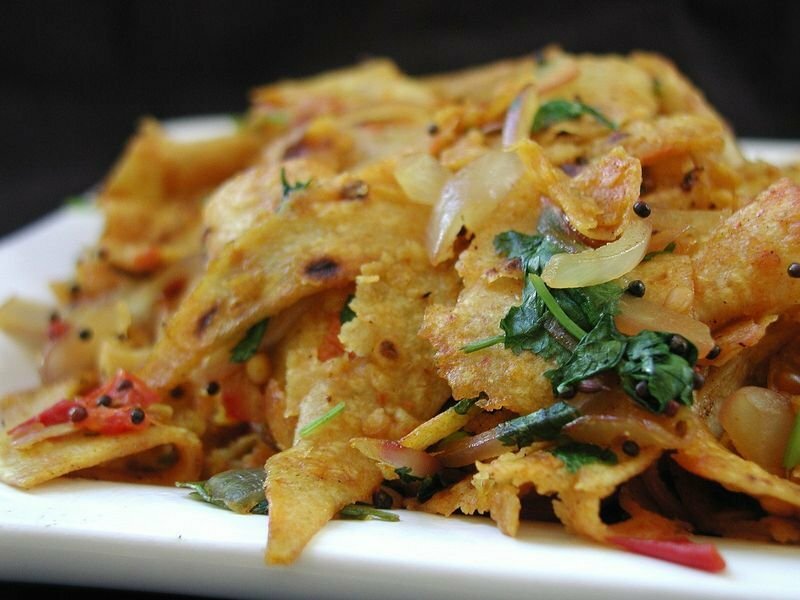 A popular Gujarati breakfast item, this dish is cooked by combining leftover rotis with masala and yogurt. You can make some by following this recipe . " 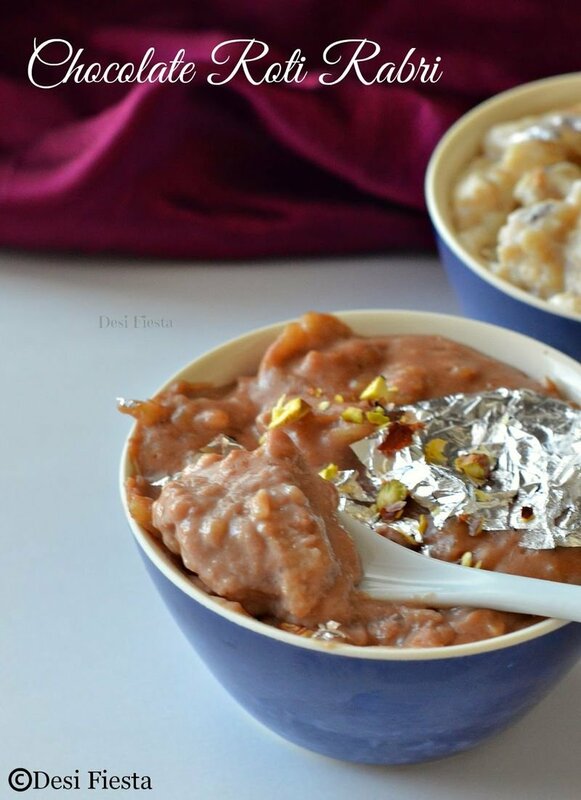 Rabdi is something you eat when out or when someone is sweet enough to make some for you? Chapatis can help you make this heavenly sweet dessert in no time at all! Just by following this simple recipe . The only cheesy that is not good in my opinion is cheesy pick-up lines. Any dish with cheese is just wow. And cheesy cigars made with leftover chapatis is one such amazing dish. Here is the recipe to make yourself some quickly! Bet you are looking at chapatis very differently now and will save some on purpose to make these amazing dishes. Happy eating!